Ron&Bones: Step By Step, Learns to play quickly. 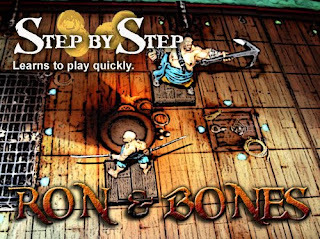 Now you can read a step by step of a discusion between 2 pirates, done by our great french friend Belisarius. From here thanks to Belisarius and Agkay for his great work. Hope that you like it!.